^I can see it now... Nemo's Swim School! ^^^ & ^^ this is the sort of progressive thinking I approve of. 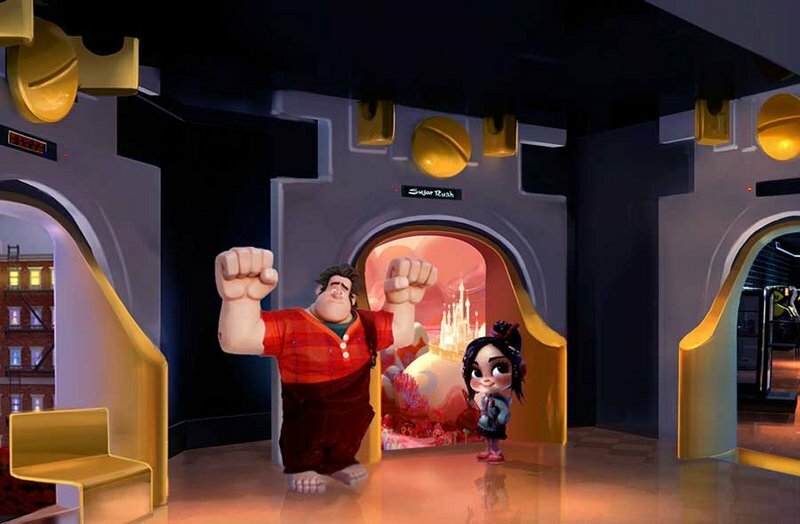 I’m excited to tell you Wreck-It Ralph and Vanellope Von Schweetz, two of the main characters from Disney’s newest animated adventure comedy “Wreck-It Ralph,” will soon be making their debut at Disney Parks. 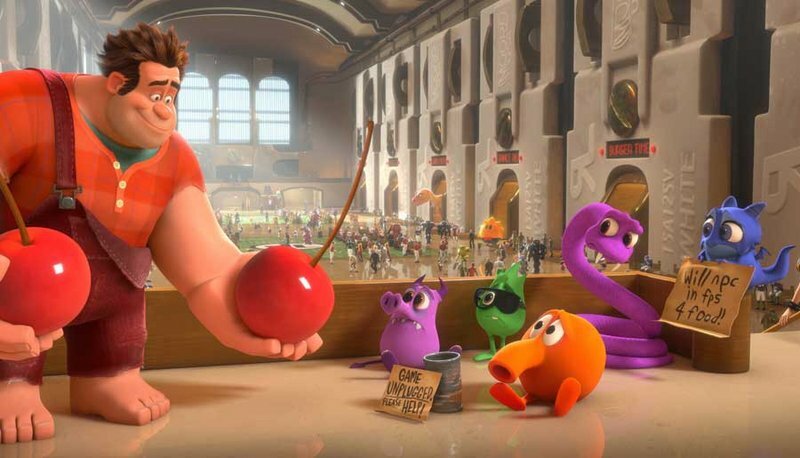 My family and I can’t wait to see “Wreck-It Ralph.” In the movie, video game “bad guy” Ralph is tired of being overshadowed by Fix-It Felix, the “good guy” star of their game who always gets to save the day. Ralph takes matters into his own massive hands and sets off on an adventure across the arcade, with potentially disastrous results! Along the way, he runs into feisty misfit Vanellope VonSchweetz from the candy-coated cart racing game, “Sugar Rush,” and the unlikely duo must team up to try and save the day. 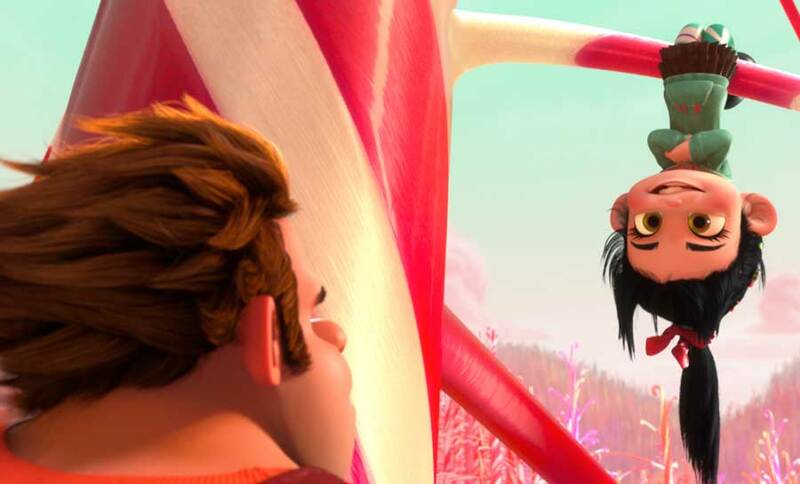 “Wreck-It Ralph” is going to be great, and meeting Ralph and Vanellope in the parks will be just as fun. At The Magic of Disney Animation attraction at Disney’s Hollywood Studios, you’ll step through Game Central Station, catching glimpses of the various game worlds from the film on your way to “Sugar Rush,” where Vanellope and Ralph are waiting to meet you at the finish line. Look for each of these experiences to open this November, and be sure to catch “Wreck-It Ralph” in theaters November 2 in 3D! Last edited by jedimaster1227 on Sun Sep 23, 2012 8:55 am. 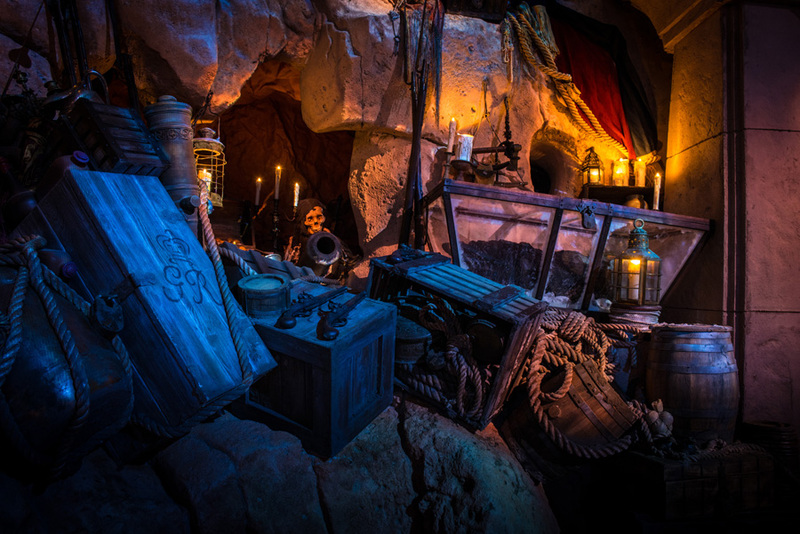 Does anybody know when the Legend of Jack Sparrow walk through is supposed to open? They had originally said Summer, and then Fall. Which speaking of Fall is coming quickly to a close. So has there been any word on this opening soon? Not that I'm terribly excited for this, I would just like to be able to see it first hand when I'm in town for IAAPA next week. But i'm guessing at this point that won't be happening. 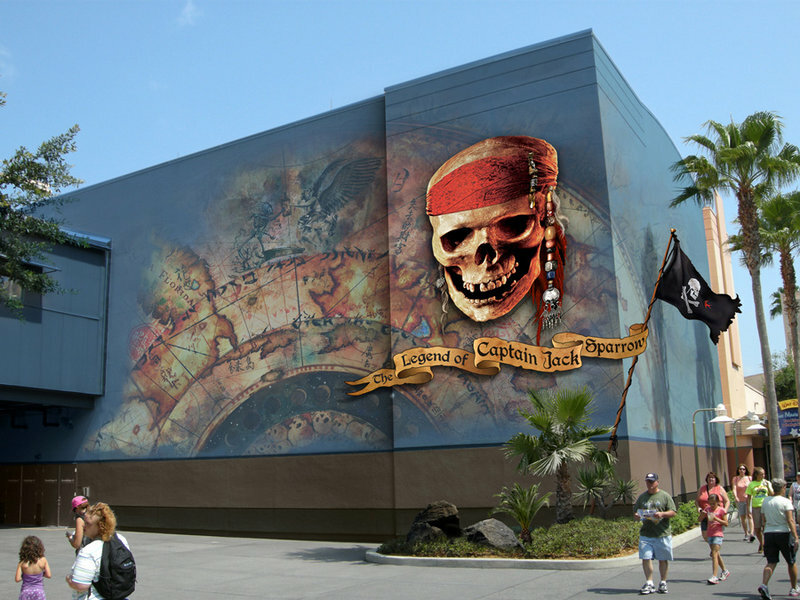 G$ Kurt wrote: Does anybody know when the Legend of Jack Sparrow walk through is supposed to open? They had originally said Summer, and then Fall. Which speaking of Fall is coming quickly to a close. So has there been any word on this opening soon? Last I heard was October 31 which didn't happen. Still over a month left in Fall so maybe soon. Just saw the news, it will open December 6. It seems to be that this will be just like an interactive queue. Anyone know? It better not be anything like the terrible Narnia 'attraction' they had before. ^That last Narnia one was a total waste of time. This one sounds a lot better. I'm interested in checking this out, though I'm not expecting too much out of it. Anyone else get their mind a little blown when you think about the fact that this is a theme park attraction based on a film based on a theme park attraction? It's like sitting on the edge of the universe and looking across at the next one... ok not really.